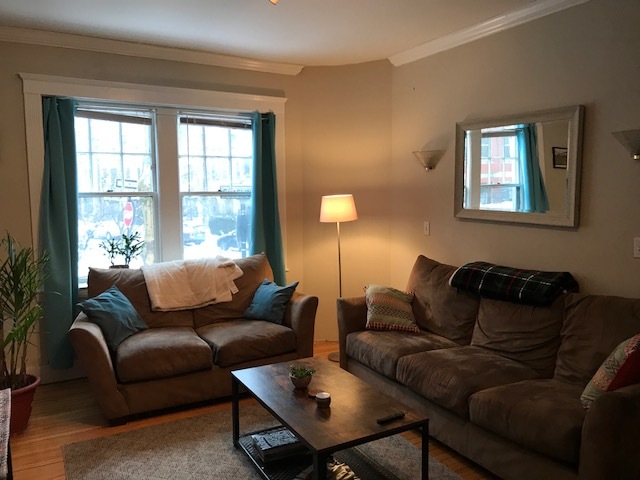 Renovated Three Bed-Porter, Harvard,Inman Square-LAUNDRY IN UNIT, 9/1! 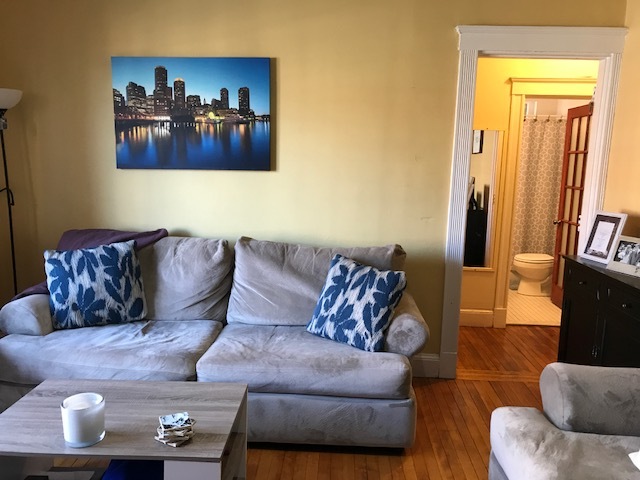 Spacious and Bright Beacon Street One Bedroom Available May 1-Cat OK! 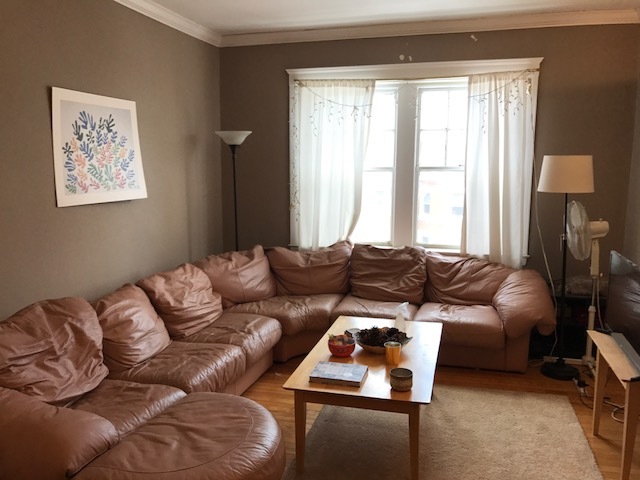 Spacious and Bright Beacon Street One Bedroom Available July 1-Cat OK! 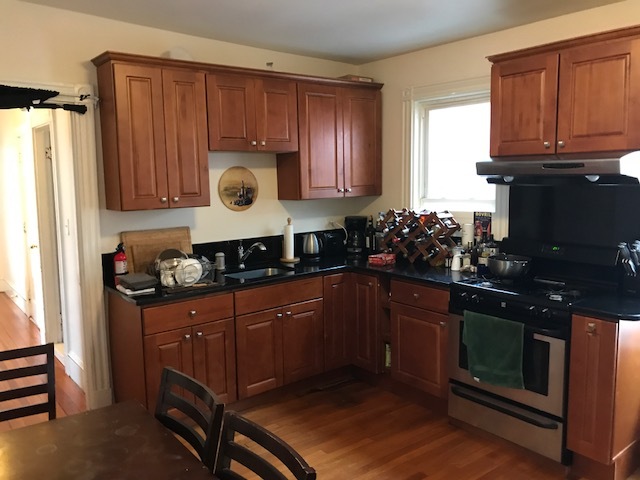 Washington Square Single Family-5 Bedrooms, 4.5 Baths, 2 Pkng, July 1! 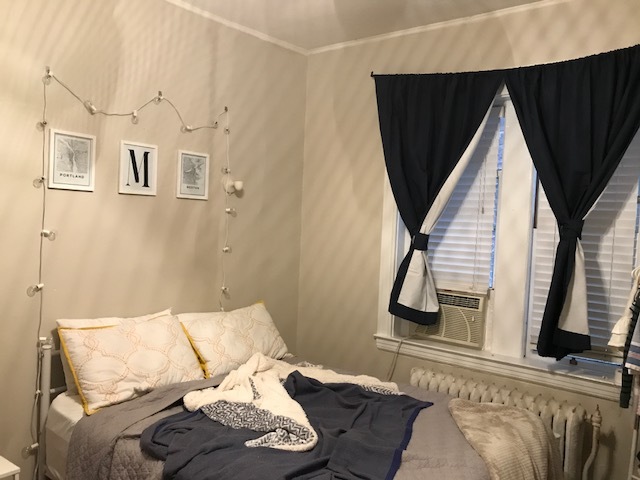 Beautiful Two Bed In The Heart of Washington Square, Available 9/1! 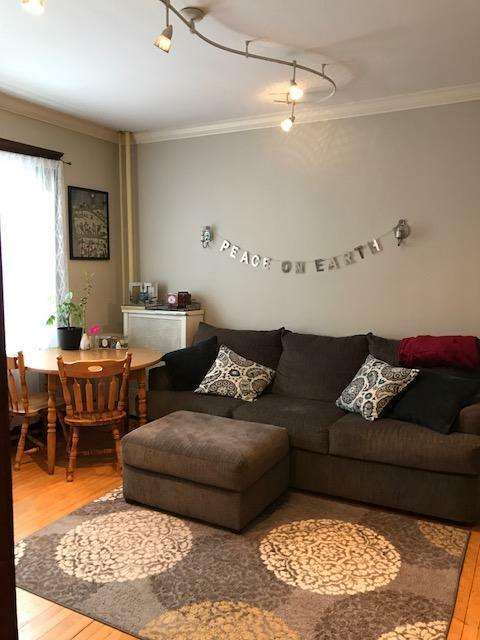 Renovated Three Bedroom In The Heart of Washington Square, C/D Trains! 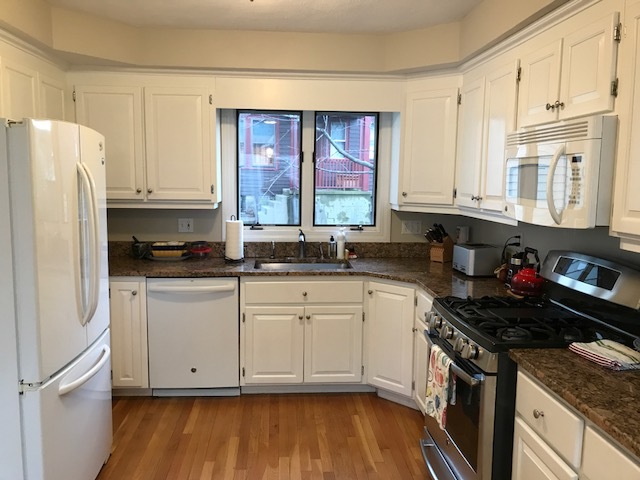 Renovated Three Bed In The Heart of Washington Square, C/D Trains-9/1! 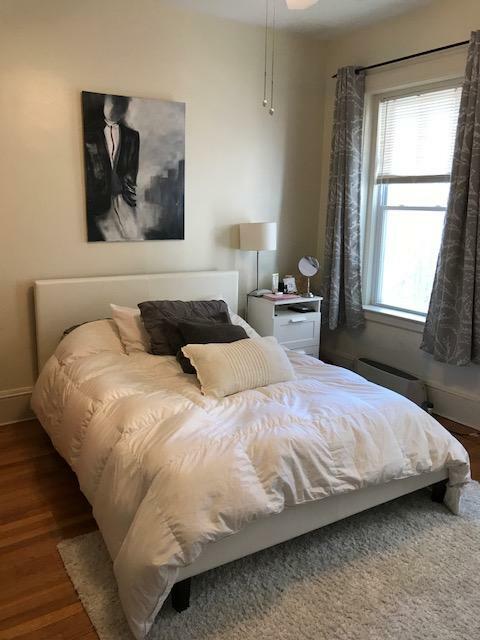 Renovated Two Bed In The Heart of Washington Square, Available 7/1! 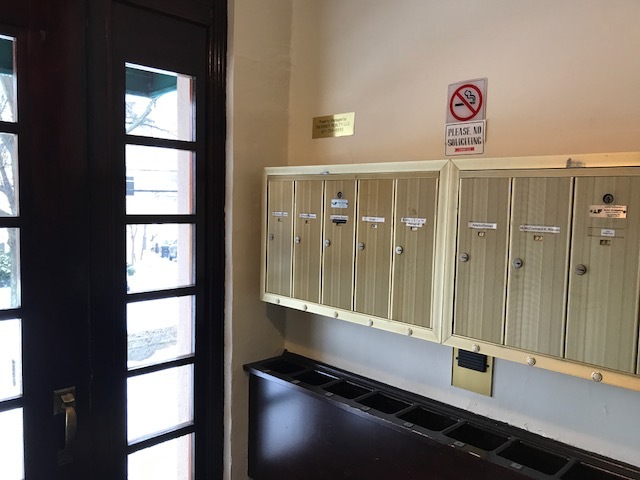 Renovated One Bedroom With A Terrace-C/D Trains, Cat Ok, Avail 7/1!